There is a suicide crisis among Indigenous youth and the Canadian Human Rights Tribunal has ruled that some deaths are linked to a lack of federal funding. The federal government is fighting that ruling in court. 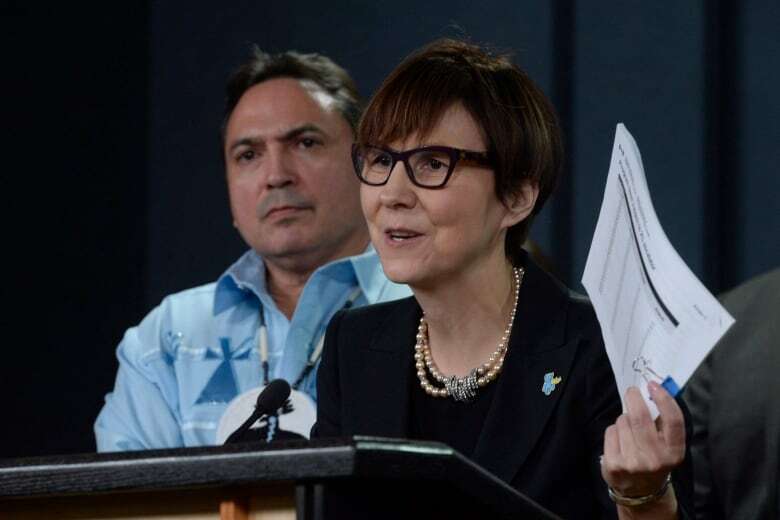 Cindy Blackstock says it needs to stop fighting and start funding. In January, two 12-year-old girls died by suicide on the Wapekeka First Nation in Northern Ontario. At the time, Indigenous leaders called for urgent action. That was six months ago. This summer, four young people have taken their own lives in Pikangikum, another remote First Nation in Northern Ontario. Pikangikum and Wapekeka are both part of the Nishnawbe Aski Nation (NAN). So far this year, 20 members of NAN have died by suicide. That compares to 17 suicides in all of 2016. The youngest to take their life was 10 years old. In June, Wapekeka declared a state of emergency due to the ongoing mental health crisis. While the issues leading to the suicides are complex and varied, an Ontario coroner has linked the deaths of the two 12-year-olds in Wapekeka to a lack of government funding. Cindy Blackstock has spent the past decade fighting for equal funding of services for children on reserves. As she tells Day 6 guest-host Marcia Young, the stories of the young people dying on these reserves are heartbreaking, and preventable. "Everywhere they go in their reality, they are getting the message in their lived experience that they're not worth the money," says Blackstock. "All they know is that life is really, really hard and [there] doesn't seem to be much hope in changing things." Blackstock is the Executive Director of the First Nations Child and Family Caring Society of Canada. In 2007, together with the Assembly of First Nations (AFN), she took the federal government to the Canadian Human Rights Tribunal. Blackstock and the AFN argued that the federal government discriminates against Indigenous children living on reserve by funding them less than children off reserve. 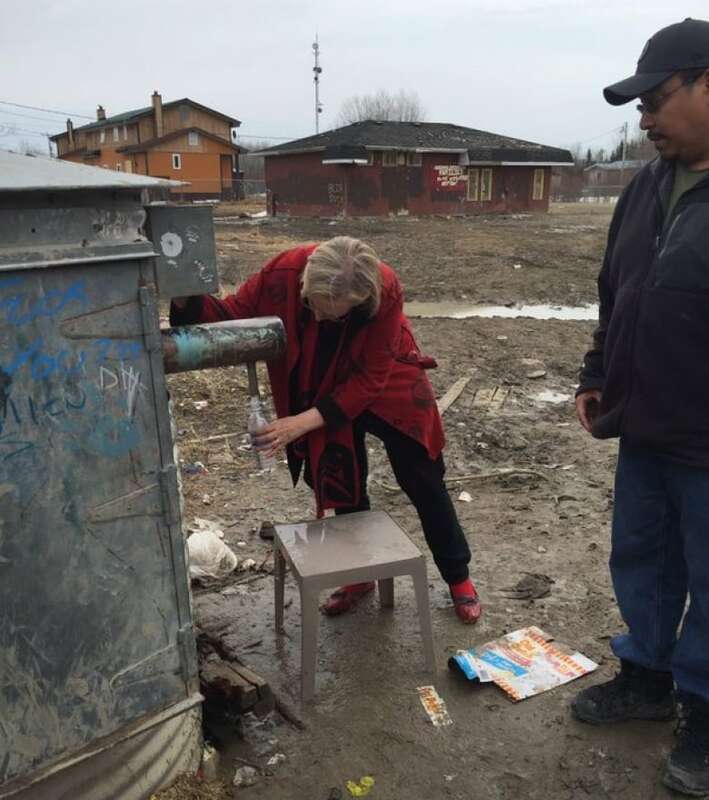 "Many people don't understand that the federal government funds things like education, early childhood, health care, child welfare and basics like water on reserve, whereas the provinces fund it for everyone else," explains Blackstock. Blackstock's argument before that tribunal was that the federal government was underfunding services for children who live on reserve when compared to children who live off-reserve. Typically, children on reserve receive at least 20 per cent less funding than other children in Canada. 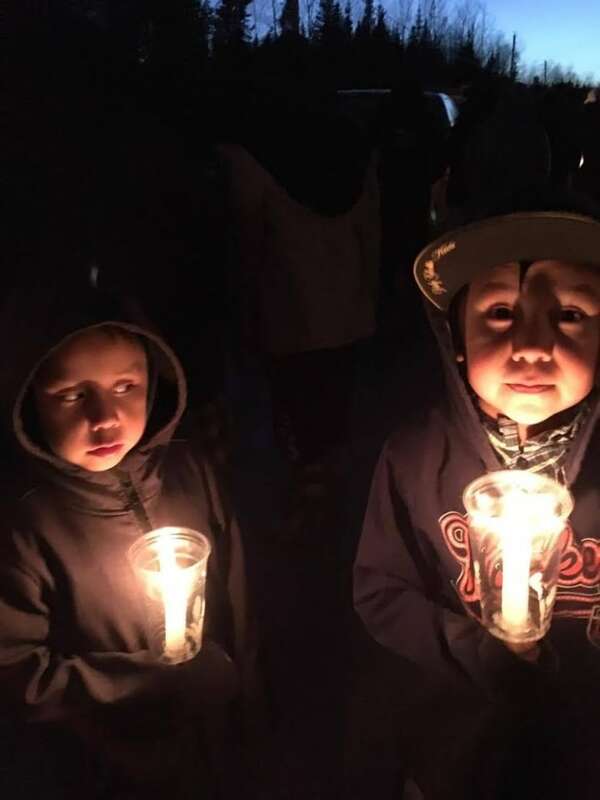 In January of 2016, the Canadian Human Rights Tribunal ruled that the federal government discriminates against Indigenous children, and ordered Ottawa to act on increasing funding and services for children on reserve. "Why don't our kids get treated with the same equity and respect that every other kid gets? I don't get it," says Blackstock. The federal government spent more than $5 million fighting the case at the tribunal. Since the tribunal's decision, Ottawa has spent more than $700,000 fighting the ruling. Blackstock explains that the way of life in many remote northern First Nations is much harder due to the inequalities in funding. She says things that other Canadians take for granted, like reliable electricity and clean water, can be a challenge or non-existent on reserves. In 2011, the Ontario Coroner's Office released its report into the suicides of 16 young people in Pikangikum during a period from 2006 through 2008. The report states that of the 450 homes in Pikangikum at the time, 340 did not have indoor plumbing or running water. The coroner's report also cited lack of connection to the hydro grid, crowded substandard housing, lack of gainful employment, and lack of food and water security as daily challenges. Blackstock says children living in abject poverty are then judged as though they get more than other children in Canada. "In places in the Third World, we at least have an expectation of compassion [because] people are getting less. But because of the misinformation in Canada, many Canadians think these people are getting more," says Blackstock. "And then the kids start to internalize it, and they start to have mental health issues," she says. "And then those inequitable services pile on too because there's no help for those kids. Not at the same level that's available to other kids." After 12-year-olds Chantell Fox and Jolynn Winter died by suicide in Wapekeka in January, an Ontario coroner linked their deaths to the lack of federal funding. "The coroner for that area said those two girls' deaths were preventable and linked the idea that they could have been prevented to Canada's non-compliance with the Canadian Human Rights Tribunal," says Blackstock. The tribunal agreed with the coroner in its third and most recent non-compliance ruling against the government. The federal government is currently fighting the ruling. Blackstock makes reference to a recent statement by Prime Minister Justin Trudeau that his government has yet to comply with the ruling because First Nations aren't ready. "Our kids are ready for equality. We've been ready for 150 years," exclaims Blackstock. "Unless we get a fair chance to be able to create success for our families, we're going to continue to see this rerun of this horrible tragedy, and loss of life and loss of childhoods for children." Blackstock says the claim that First Nations are not ready has "unfortunate echoes of the kind of colonial overtones that we've heard from governments in the past." "I think the Canadian government has embedded this racial discrimination into its DNA to such a level that it rationalizes it and excuses it," says Blackstock. "We need to stop making excuses for it and we need to rise up as a good people and say: 'this is a generation of First Nations, Inuit and Métis children who never have to recover from their childhoods, and a generation of non-Indigenous kids who never have to say you're sorry'." A special meeting among federal and Indigenous leaders will be held on July 24 to discuss the suicide crisis. To hear the full interview with Cindy Blackstock, download our podcast or click the 'Listen' button at the top of this page. He's going to need a bigger stroke: Can Michael Phelps out-swim a great white shark?